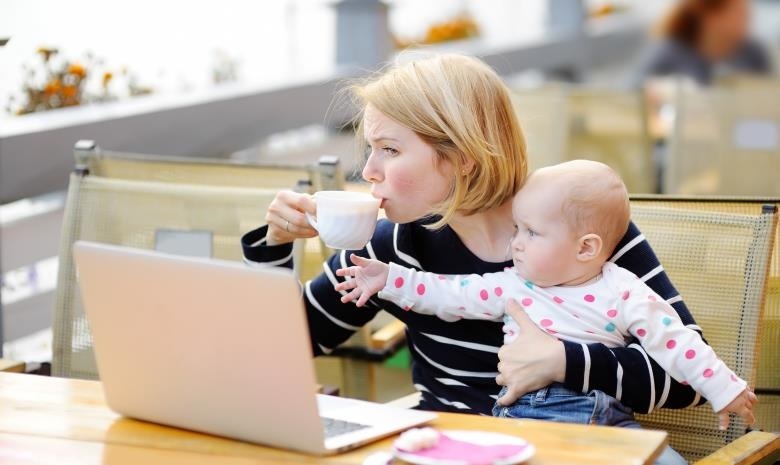 We’ve rounded up the best homegrown resources that help working parents stay on top of their game at work and at home. It’s no secret that working mothers are busy. Working on a career, achieving goals and moving up the ranks takes a lot of time and effort, but once there is also a family to manage… well, things start getting even harder to juggle. NetNuus and Edge – Is Zuma in or out this morning? Is Cape Town's drought a national disaster yet? Stay on top of the latest news with short updates, on the go, and never worry about not being up to speed with the latest political developments ever again. Mamahood – This website came about by bringing moms “from local communities together to uplift, encourage, support and celebrate each other in this journey of motherhood”. Join the localised Facebook pages to become part of your mom community. South African Working Moms – While you’re on Facebook, join this community of working moms to discuss the lows, the highs and everything in between related to being a working mother. This group aims to be a supportive place for working moms to support each other. Careers24 – Looking for a job that is more rewarding or one that is less demanding? Join Careers24, sign up for job alerts and go play with the kids while jobs come to you. 3 Kids, 2 Dogs and 1 Old House – This Cape Town mom shares her parenting journey and drops in tips and suggestions for maintaining a great lifestyle while she’s at it. Spree – Catch the end of season sales and stock up on maternity wear for the months ahead, or have a stylish dress delivered in time for the next board meeting. Their easy return policy and swift delivery saves so much time, you might even get a moment to drink your coffee while it’s hot! UCook – No more grocery shopping!? Where do I sign up? Choose your meals for the week and finish that presentation while they deliver the ingredients. You and your family can enjoy home cooked meals without the added stress of tackling the mall. Mommy Mall – Speaking of the mall, check out this site and support other working moms when you buy baby products, arrange birthday parties, find unique kids gifts and more. Takealot – We’ve established that shopping takes a lot of time and energy (kids + mall parking lots + shopping bags = potential for disaster) so having nappies delivered in bulk, fast, may be one of the best things about this online retailer. Have anything to add? Send a mail to editor@careers24.com.